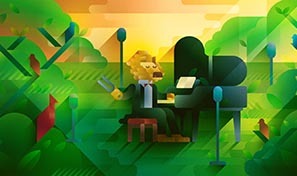 Adobe Audition CC. A professional audio workstation. 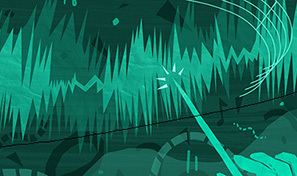 Create, mix and design sound effects with the industry's best digital audio editing software. 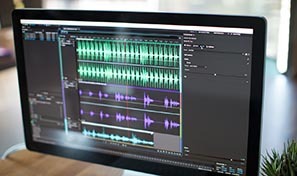 Meet the industry's best audio clean-up, restoration and precision editing tool for video, podcasting and sound effect design. Use the Essential Sound panel to achieve professional-quality audio — even if you're not a professional. 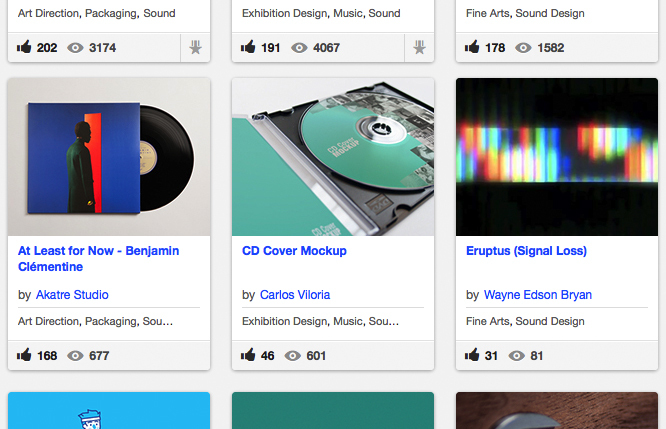 Build a following and follow other inspiring artists — and even find your next professional opportunity — on Behance, the world's largest creative community. 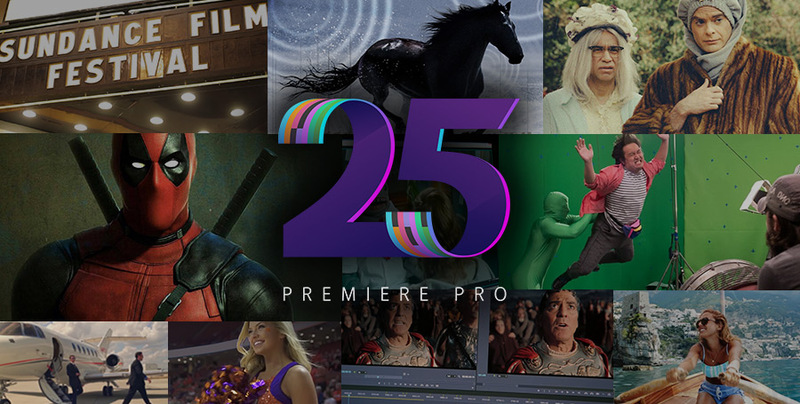 We're joining filmmakers and video creators in celebrating 25 years of making the cut with Premiere Pro. See how they're transforming the video industry with the world's most popular digital editing tool. Then make a production of your own.